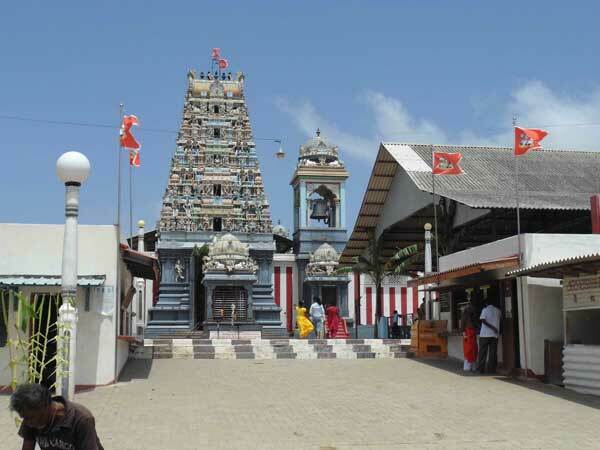 The legendary Thiruketheeswaram temple, one of the five sacred Ishwarams dedicated to Lord Shiva, is venerated by Shaivites throughout the sub-continent. Government of India is in the process of restoring the Temple under the Indian Grant Assistance of LKRs. 326 million with the assistance of the Archaeological Survey of India and the College of Architecture and Sculpture, Mamallapuram. The project for undertaking restoration work was launched by Hon’ble Kumari Selja, Minister of Culture, Housing and Urban Poverty Alleviation, Government of India on 20 August 2012.